Throughout the Scriptures, God reveals Himself—His attributes are on display all around us. 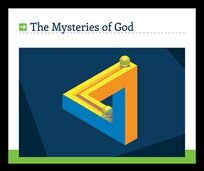 In this series, Pastor Erwin Lutzer takes us on a tour filled with mysteries and questions. 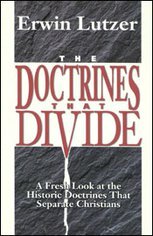 We will be escorted into eternity, where we’ll try to grasp God’s timeless nature and fathom His astonishing decrees and ponder the paradox of His tri-unity. It’s impossible to view God in all of His glory and not be changed. So prepare to be transformed as Pastor Lutzer unravels the mysteries of God. To place an order, call our office at 800.215.5001 Monday through Friday, between 8 a.m. and 5 p.m. CT.